Learn how Homesnap powers the Broker Public Portal to provide agents with up to date MLS data. 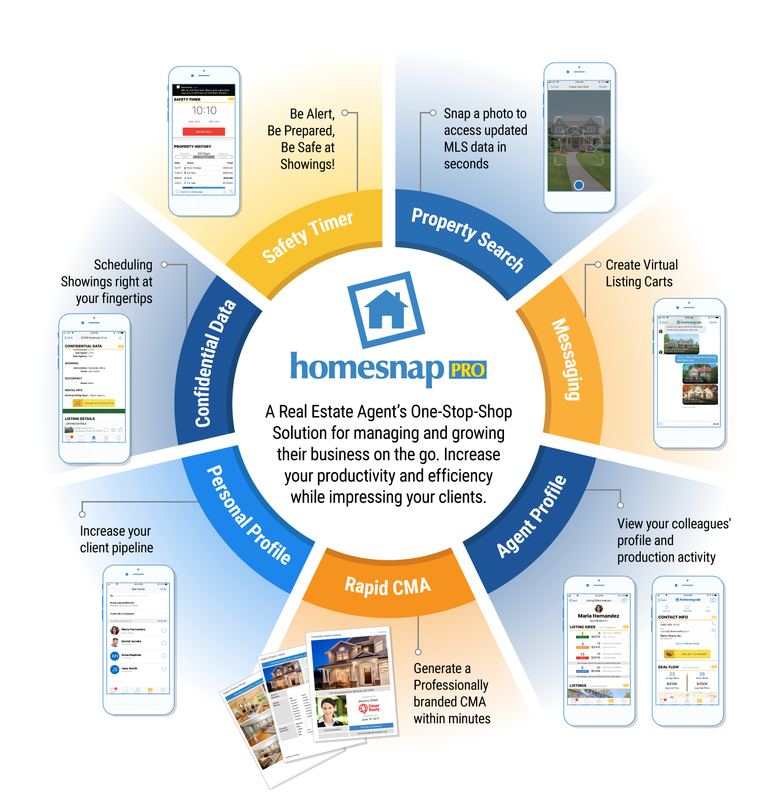 Get tips, tricks and best practices for mastering the top seven tools within Homesnap Pro. Carving out a few minutes to learn these tools will change your daily habits, making you more efficient and productive in your business while on the go.